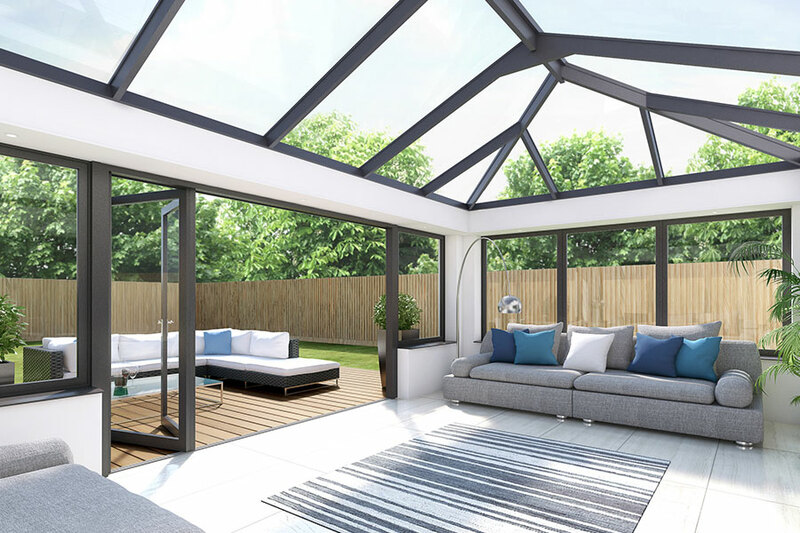 When looking to expand your space, a glazed extension is a beautiful way that allows you to have the best elements of a conservatory and solid extension. Benefiting from vaulted ceilings or lantern roofs, you can have the extension you’ve always dreamed of. 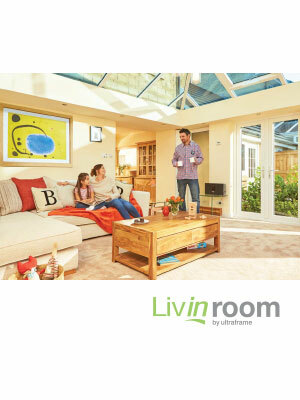 Using innovative products from Ultraframe and Atlas, we can offer a huge range of options suitable for every home. 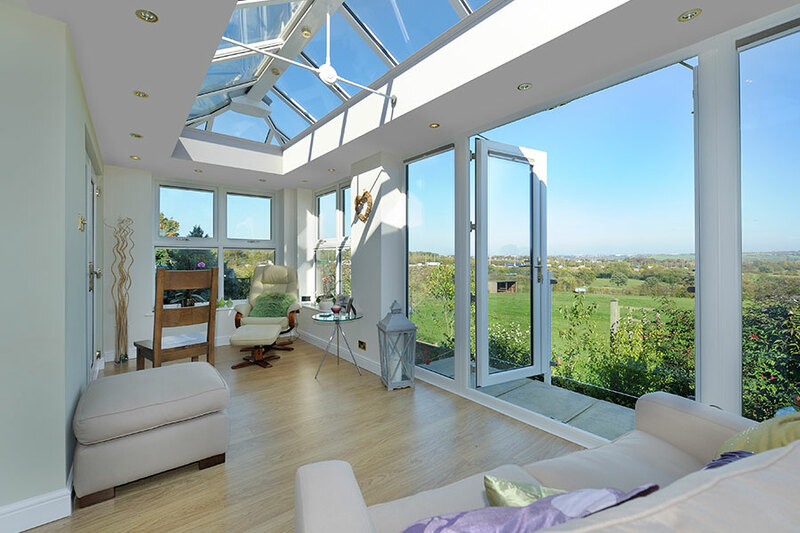 From orangeries and Loggias to the Skyroom, there are a range of different designs suitable for any use. Orangeries differ from conservatories as they have a more solid structure, with brick supports and walls. They allow you to have the feel of a permanent structure that is durable and energy efficient while still enjoying outside views. 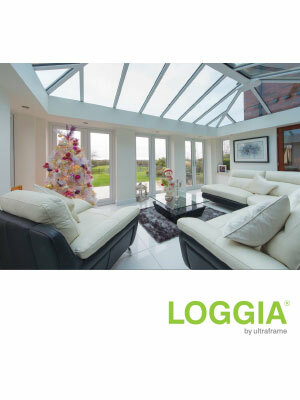 Loggias usually have solid columns with full length glazing for an impressive addition to your home. 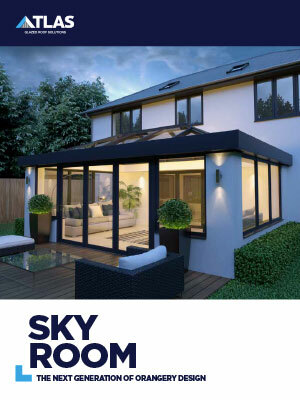 The Atlas Skyroom is another option that’s benefits from a fully glazed roof to flood the room with light. 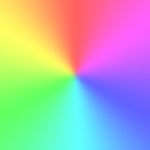 With both uPVC and aluminium options and a full range of colour options, you are spoilt for choice. Compared to conservatories, sightlines are often slimmer with orangeries and loggias; allowing for more glass and wide-ranging views. Whatever glazed extension you choose, it will be comfortable all year round. With superior glazing and thermally insulating frames, you can be assured that they will maintain the right temperature whatever the weather. 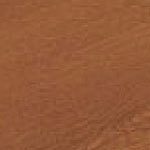 Glazed extensions provided by us are suitable for all applications. Whether you want a new living area, home office or dining area for entertaining, we have the perfect product for you. Choose integrated spotlights or lantern roofs to personalise the extension for your family. It’s sure to become the favourite room in your home and will definitely add the ‘wow’ factor you’re looking for.